B104 has your chance to win tickets to see Blake Shelton in Peoria! Blake is bringing his “Friends And Heroes 2019 Tour” with special guests The Bellamy Brothers, John Anderson, Trace Adkins and very special guest Lauren Alaina to the Peoria Civic Center Thursday, February 28th. Get concert and tickets details here. B104 Insider Rewards members can ENTER TO WIN TWO TICKETS HERE! Not a member of the B104 Insider Rewards? Not a problem. Membership is FREE and it only takes a couple of minutes to register. Click Here to Sign-Up Now. We will announce the inner of the Blake Shelton tickets Monday, February 18th. You need to Enter To Win by 11:59 PM Sunday, February 17th. 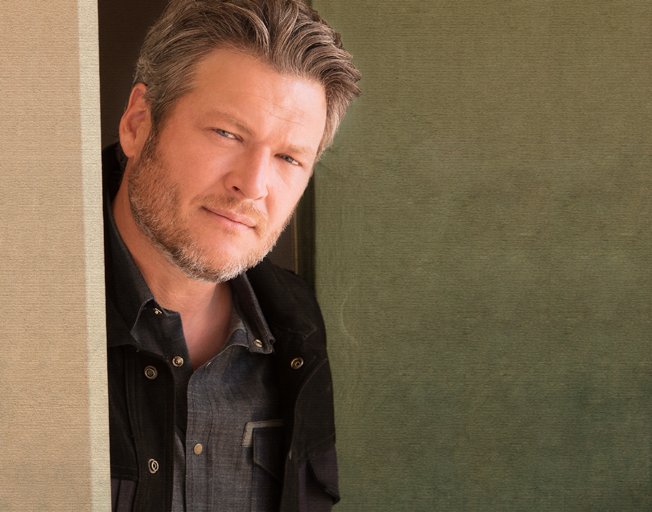 Don’t miss your chance to see superstar of Country Music, The Voice and movies (Ugly Dolls, Angry Birds) Blake Shelton in concert with Bloomington-Normal’s #1 Country, B104!